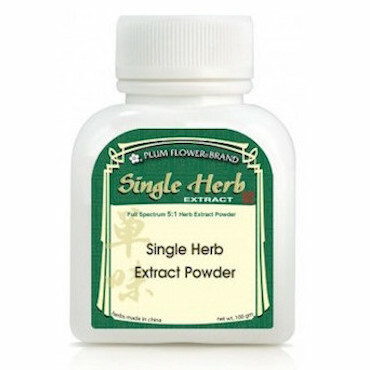 Impotence, spermatorrhea, urinary incontinence, frequent urination and diarrhea from Spleen and Kidney Yang deficiency are some of the imbalances satisfied clients have used this product for. Psoraleae is acrid, warm and drying therefore long term use can lead to depletion of yin fluids with symptoms of dry mouth, tongue and sore throat. Psoraleae is contraindicated in the presence of yin deficient heat, constipation, nocturnal emissions, cystitis or urinary tract infections, red eye and bitter taste in mouth with dry tongue. Psoraleae should be used in caution during pregnancy.